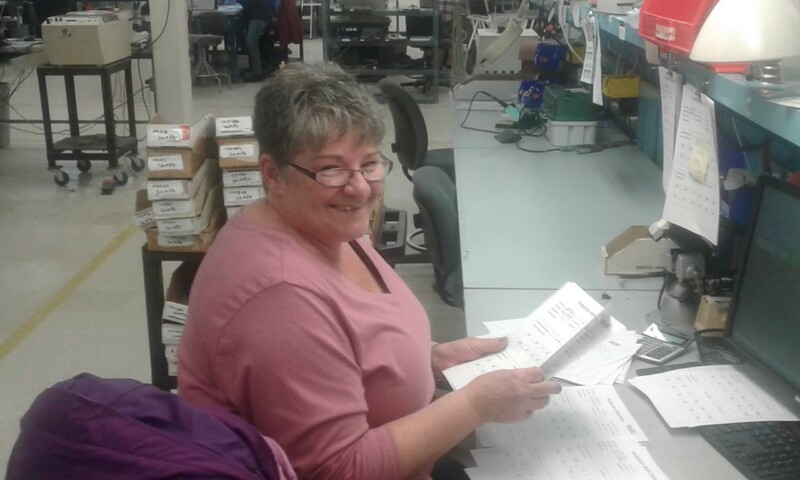 Karleen Cass has been with Whitney Blake since 1999 and is the cable and harness lead. In her current role, Karleen opens the production facility, sets production for the assembly team, assures all production equipment is ready for the day, welcomes the assembly team at the start of the day, and makes any production changes based on customers’ needs. She also helps train new assembly associates. Karleen’s previous job was at PCM/Image-Tek until it was acquired by Whitney Blake. In warmer weather, when Karleen isn’t working, she golfs or participates in Relay for Life, the latter of which she’s done for 5 years. She also has two grandsons and a granddaughter that she adores.